The Modern Bag is a Smart Ergonomic Backpack that is designed for everyday wear. Our bag features a unisex modern design, exterior charging capability, durable water-resistant material, hidden zipper closures and secret pockets. 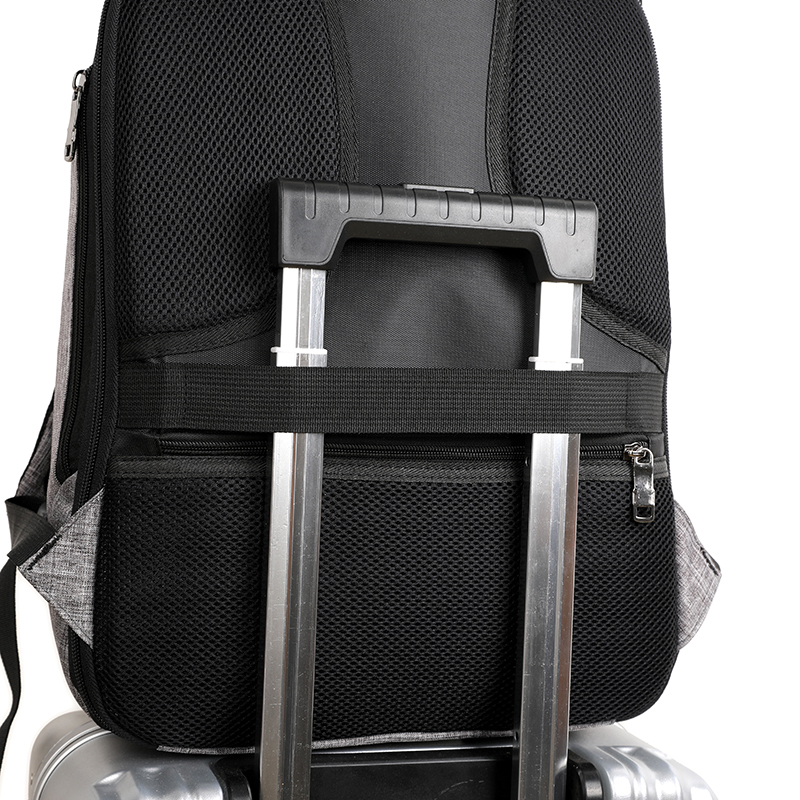 You can travel comfortably knowing your belongings will be safe, easy to access and organized. - External USB with built-in charging cable. - Made of water-resistant oxford, keep your laptop from the rain. - Soft air permeability padded back cushion shoulder straps make it light and comfortable. - The front zipped pocket can hold your iPad/kindle and other small gears. - An anti-theft zipped pocket for the valuables. 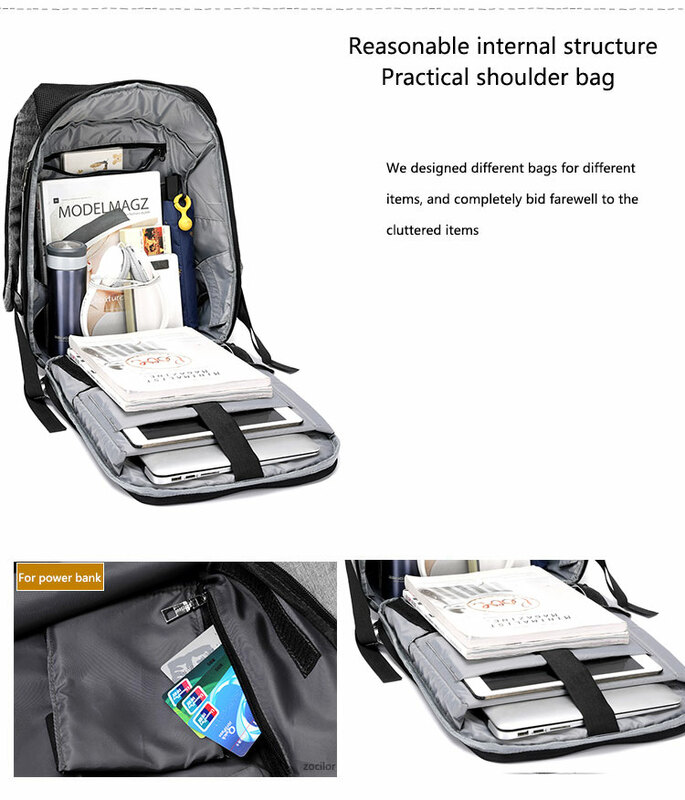 - This bag can be used for daily walk-around, day trips, vacation, travel, day hikes, school, camping.